Last week we were delighted to attend The BETT Show at the London Excel – what a busy few days! Surrounded by the brightest and best educational products on the market, Mind Of My Own flew the flag for Great British tech innovation as we proudly took up a stand with the Department for International Trade (DIT). We were delighted to showcase our apps to such a wide range of professionals and thoroughly enjoyed meeting some wonderful people. We were overwhelmed by the positive interest, both from the UK and overseas, and are looking forward to following up with some inspiring conversations in the weeks to come. By the end of the show we were left in no doubt of the important part Mind Of My Own can play in education settings, in giving pupils a way to express their thoughts, wishes and feelings. A presentation on the DIT stand by one of the Mind Of My Own directors led to much discussion and interest. Yvonne outlined recent research on children’s wellbeing and the ways in which adverse childhood events (ACEs) can have a detrimental effect on pupils’ readiness to learn as well as, ultimately, on their life chances. See the brief overview here and contact yvonne@mindofmyown.org.uk if you would like more information. 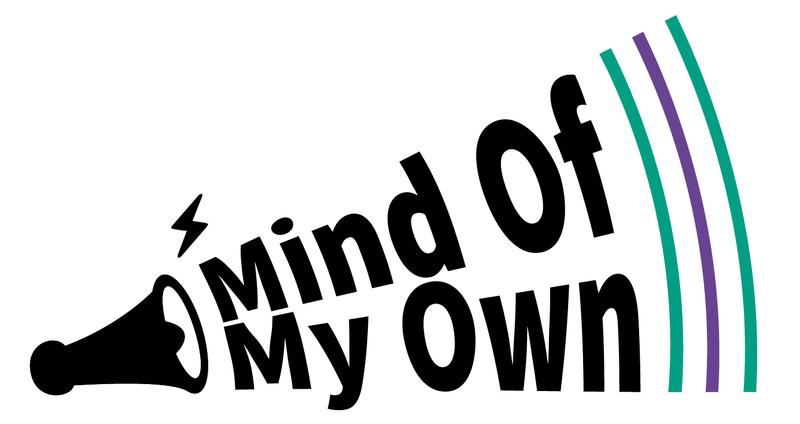 If you would like to know more about how Mind Of My Own can work for your school, college or multi academy trust, please contact Alex on alexb@mindofmyown.org.uk and we will send you all the information you need.